I recently inherited some vintage fountain pens but I don’t know what they are. How can I find out what they are? What can I do with them? Email – You can send an image to us in email and we will try to tell you what vintage pen it is. There is no charge for this service. 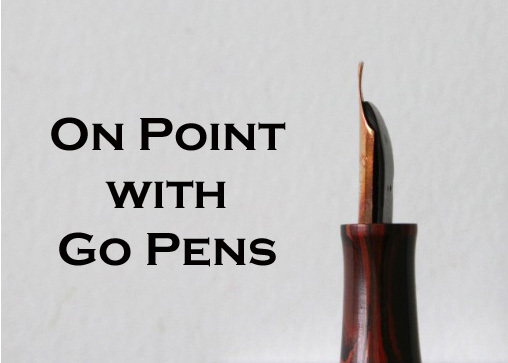 Written Appraisal – We provide written appraisals of vintage pens. These appraisals take a form similar to the Vintage Pens Catalog listings. See more information on our Repair & Appraisal page. If you have not yet been bitten by the fountain pen bug, now may be the time for you to explore them. Perhaps you will want to sell them, give them away, or store them because of their sentimental value. Better yet, why not have them restored if necessary, and give them a try? You may discover a new passion and hobby.